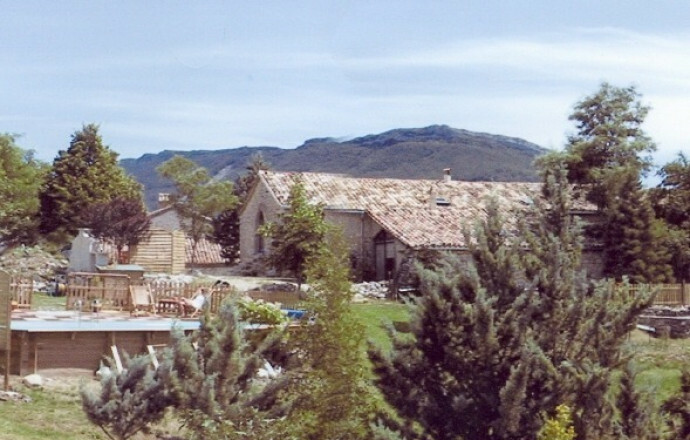 Traditional house with pool in a hamlet of the Baronnies Provence Regional Natural Park, in the heart of the country of the Buëch. The clearest sky in Europe. 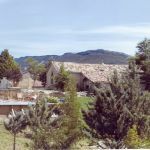 Situated far away from urban centres and industrial zones, the sky in Hautes-Alpes is spared from light pollution and smog and is considered to be one of the clearest in Europe. These conditions make it an ideal place for the observation of astral phenomena. Enthusiastic locals provide telescopes for public use and organize special tours, sometimes in collaboration with observatories or astronomy associations. 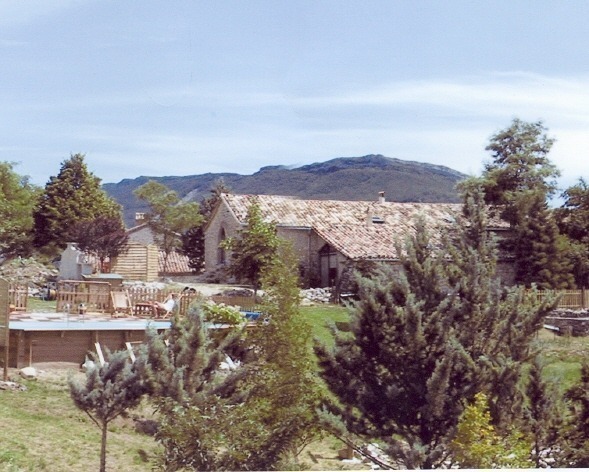 Local activities: Between Giono and Pagnol, pleasure and lazing about, this land of light at the gateway to Provence has all kinds of activities to offer all year round: hiking, mountain biking, riding, a lake, climbing, parasailing, etc. Places to visit: Worth visiting: the old village of Serres, l'Epine and others. The region has a wealth of flora and geological sites. There is a sundial route, the renaissance facade of the old Lesdiguières town house, and an exhibition at the ecological museum in summer. 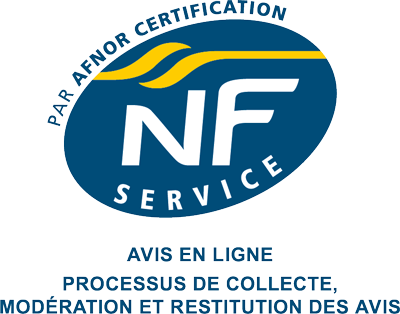 Rien à dire, parfait de A à Z... accueil, qualité du gîte, services proposés, localisation, tout était parfait ! Très bel endroit, préservé et calme. Gite confortable et très accueillant, bien chauffé avec un poêle à bois. Je me suis sentie chez moi très rapidement. Merci, c'était un plaisir de vous recevoir.